New application attracting serious media attention and gaining users. It started as a concept and a plan just a few months ago. Now it’s a cutting-edge technological phenomenon scheduled for a January launch. 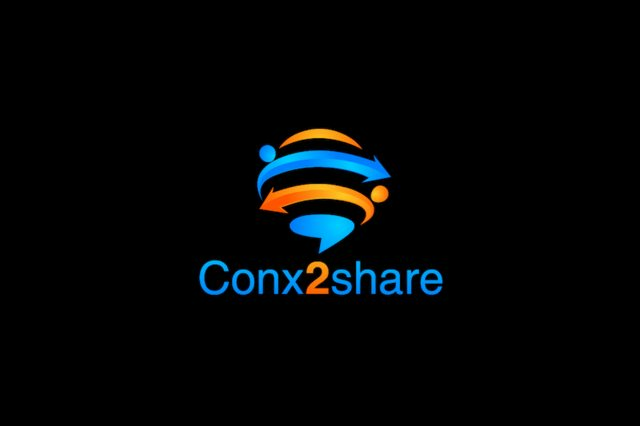 Conx2share is an innovative mobile app that has garnered serious attention from a host of media outlets including CNBC and Yahoo Finance. Conx2share has developed a set of revolutionary communication features that mimic non-digital relationships. These features give the user the ability to create and share custom content through text, picture, video and blogging. The app also includes a profile page, with a personal photo, that identifies the user. In addition to the communications features, Conx2share’s social media component is the first designed from the ground up for mobile users and is created to seamlessly function as one social network. This integrated platform allows creation of customized contact groups, such as Family, Business Network, or Close Friends. As a communications hub, the mobile app will deliver user content to existing social media accounts with just an easy tap of the finger. Developers have been burning the midnight oil to make Conx2share’s app even better. “We have just added a new feature,” notes Strickland. “In addition to texting, sending pictures and videos with or without text, we now have included voice-to-voice messaging. Sign up for the free version is available at the company website (January launch) and iPhone users (iOS 8 required) can access the Beta Version as Testers now through Apple’s TestFlight. HG Strickalnd CEO can be reached directly at [email protected] or at +1-866-696-6388.